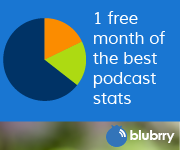 Google Play Podcasts this month? 3. 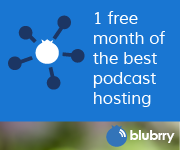 If you didn’t list your show on blubrry.com search for it in the blubrry directory and claim your show. Do this by clicking on the more info link at the bottom of the artwork and then click on claim your show. 4.Then go to the link above.